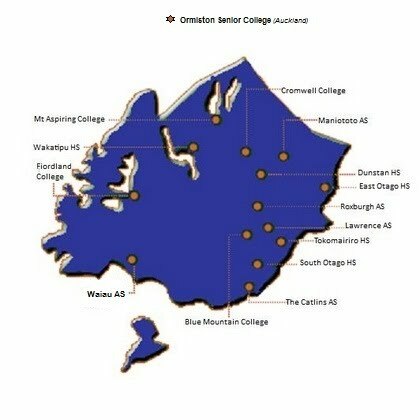 OtagoNet is a collaborative community of rural Otago secondary and area schools established in 2001 to take advantage of broadband telecommunication opportunities, including the use of videoconferencing. Its aim was to widen and enrich the educational opportunities for rural Otago area and secondary school students and enhance teaching and learning. As a community of schools we have actively worked to overcome rural isolation and the difficulties of small roll sizes by strengthening existing interaction and collaboration between these rural, geographically dispersed schools and their communities.